At long last, our first Fantasy Fitness Instructors training has been completed. And word is, all survived! 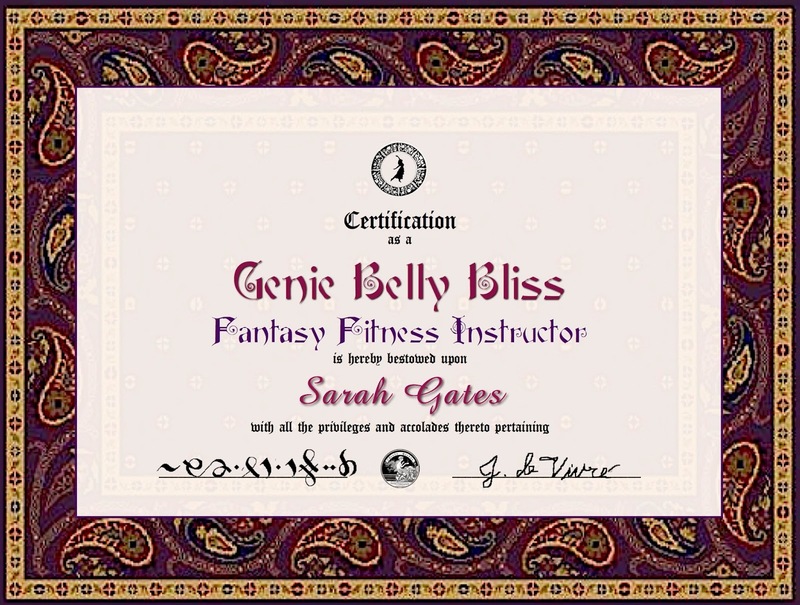 It was a beautiful session as sirens from different parts of the country came together via videochat to earn their certification as Genie Belly Bliss instructors. 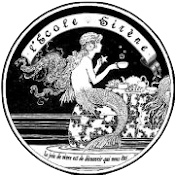 Sign-ups are a snap on the Siren School boutique page.